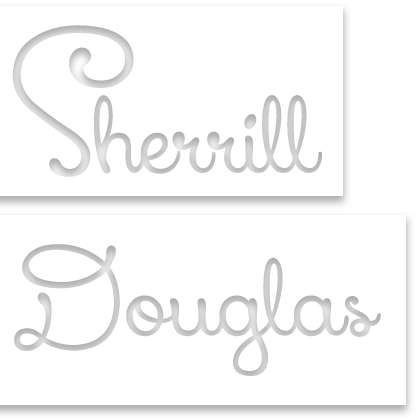 Sherrill Douglas is well known nationally and internationally. Sherrill is always the favorite entertainer wherever she goes. She is affordable and negotiable, talented and very comedic! She would love the opportunity to share her music, comedy and talent and we know everyone will have a great time. She is currently performing all over country. She is always a big hit and will bring a lot of life to the party! 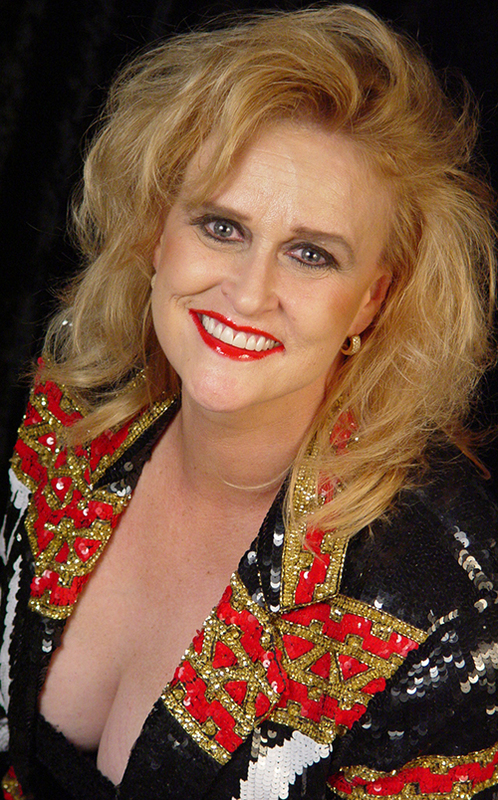 Sherrill offers a variety showcase of country, classic rock, rock n’ roll as herself. 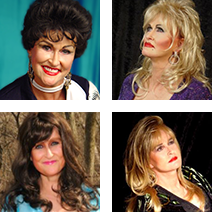 She is also world renowned as the world's #1 impersonator and tribute artist for Patsy Cline, Dolly Parton, Loretta Lynn and Stevie Nicks. 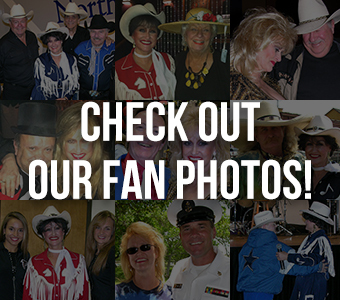 Gilley’s, Billy Bob’s, Gaylord Texan, Gaylord Opryland, Dallas Cowboys Stadium, Mystique Casino Iowa, Australian Tour, Tropicana Casino in Atlantic City, and more! 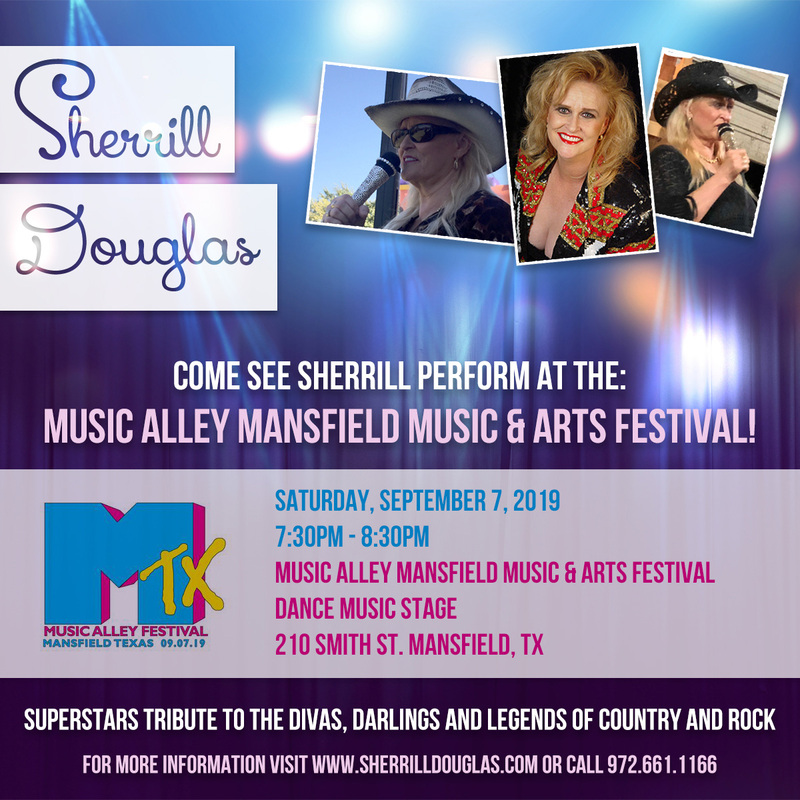 Mansfield Music & Arts Festival!